LOVE this post! It's too true how quickly things change! I got that dose of reality when I realized it has been a full year since I moved to Texas! Crazy how time flies by. I definitely think you have a great chance to be featured. Especially with those adorable pictures of your son! 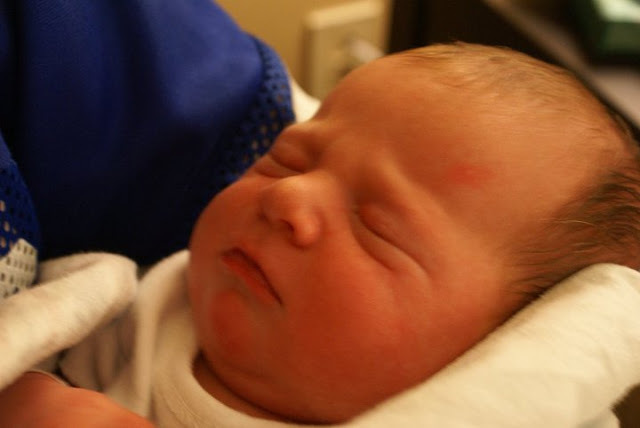 Your little guy is just precious! Thank you so much for linking up...we re thrilled to have you! Loved it! Thanks bunches! Let me know if there is anything else I can do for you guys! Congratulations! 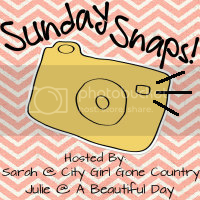 You have been featured on Sunday Snaps...please stop by my blog and grab a "featured" button! Then, display it loud and proud. Thank you for the support and I hope that you will link up again. Enjoy the rest of your weekend! So stinkin' cute. I hate it when we blink.